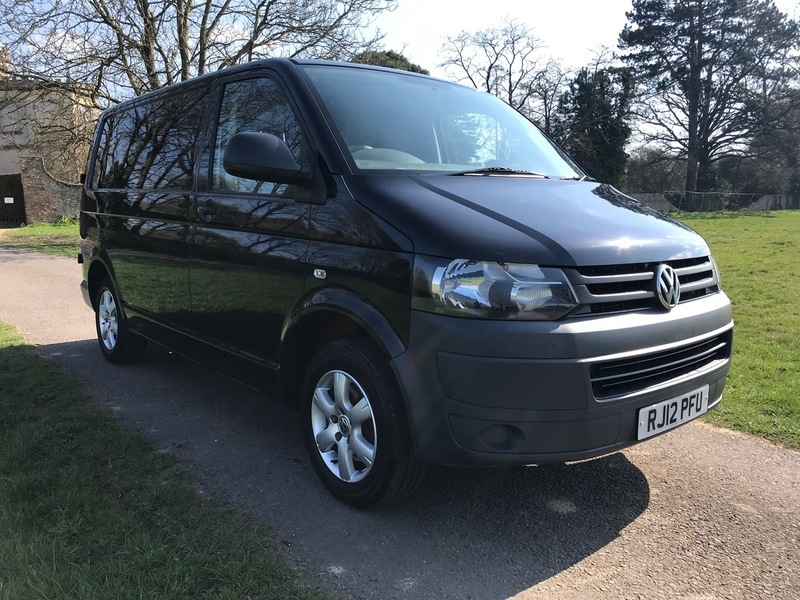 VW Transporter T28 102ps Swb with 75,661 miles. Full main dealer service history and just 1 owner from new. Very nice condition and good spec with air conditioning, electric Windows, parking sensors and electric heated mirrors. More photos to follow. Finance is available, we also accept payment by Credit/Debit cards. Call us on 01452 740 352 to arrange a viewing/test drive.